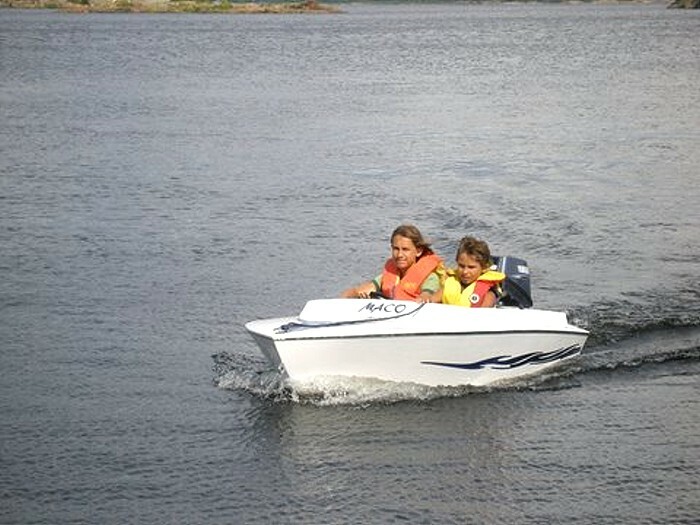 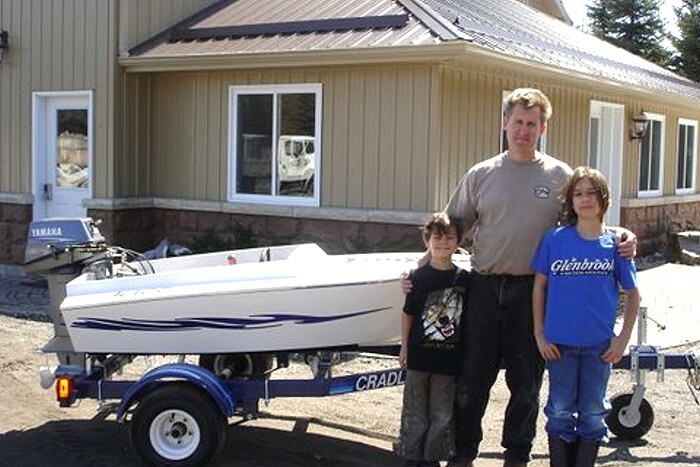 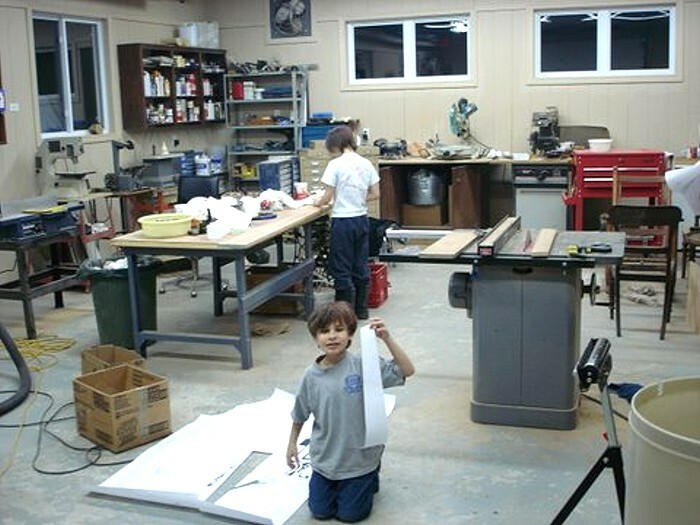 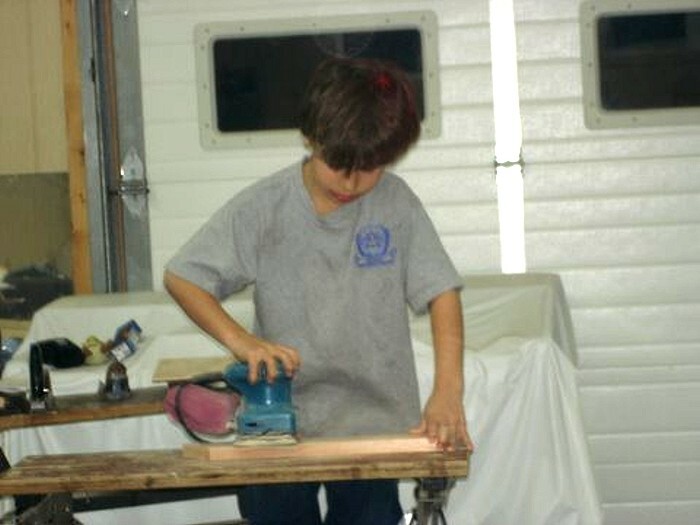 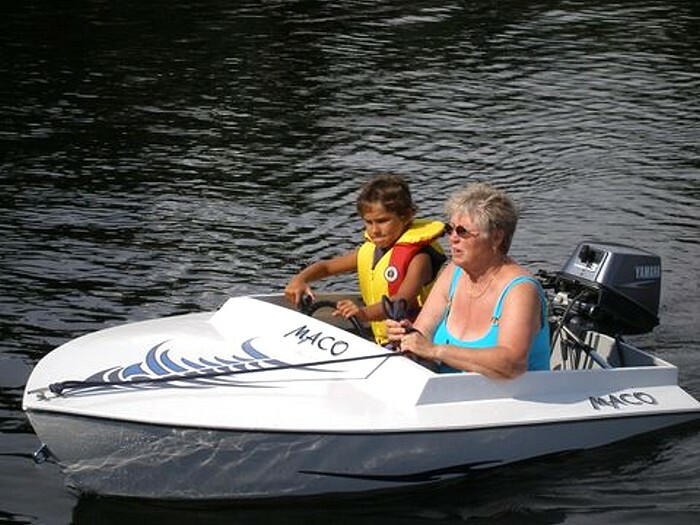 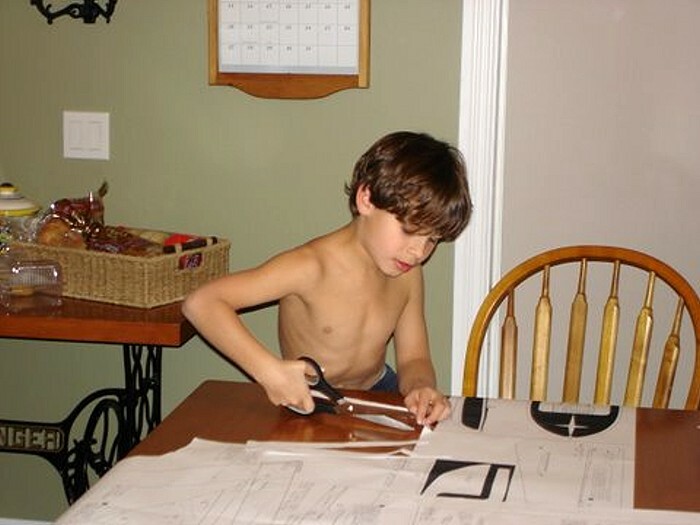 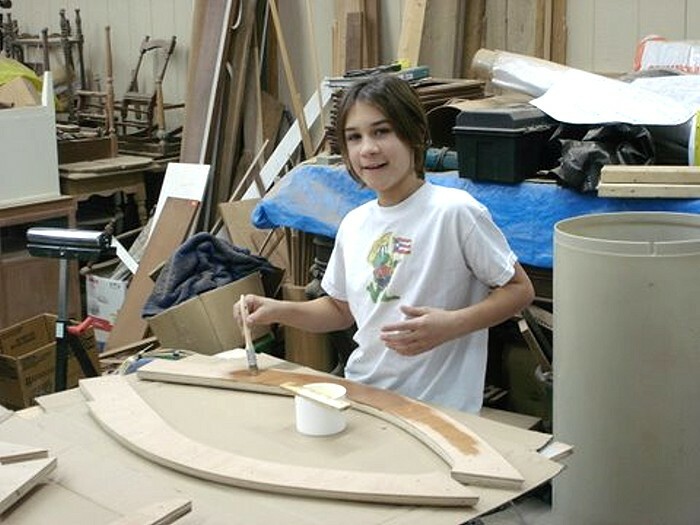 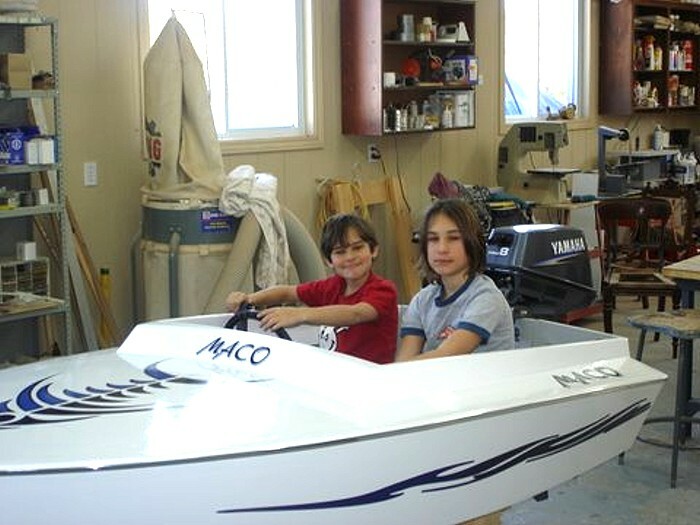 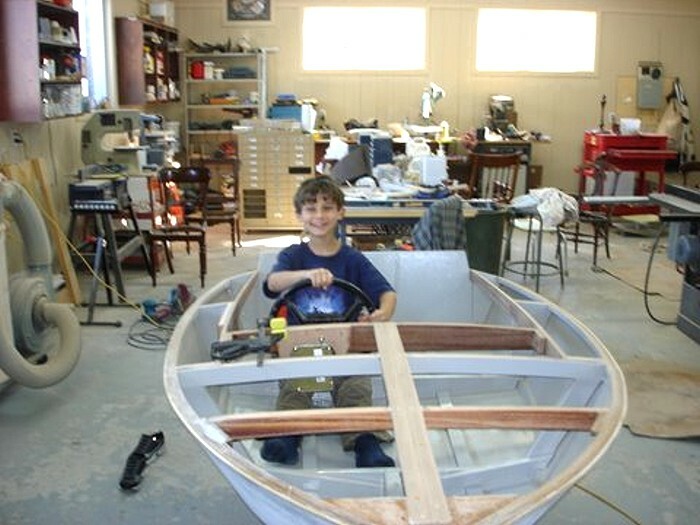 My two sons and I built the "Pee Wee" 2 winters ago and my 8-year old still goes on your website to look at the "next" boat we are going to build. 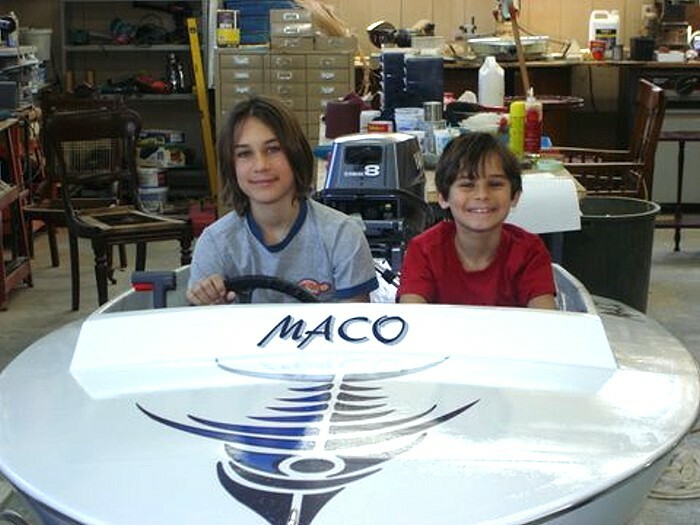 My boys' names are Mason and Cole; we took the first 2 letters from each of their names and called their boat MACO. 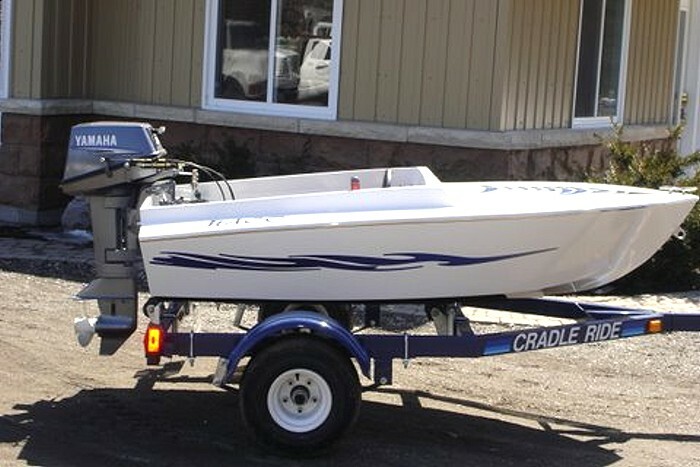 You would not believe the looks we get from the grown-up kids when they see it on the bay or being trailered. 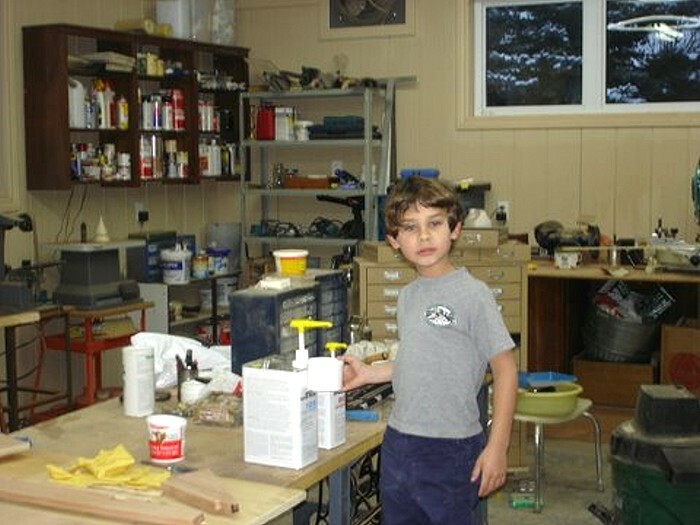 It was a project that I will always cherish.